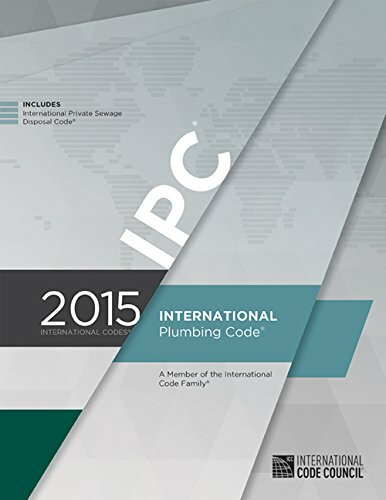 With an emphasis on design and installation for optimum performance, the 2015 INTERNATIONAL PLUMBING CODE SOFT COVER sets forth established requirements for plumbing systems. This important reference guide includes provisions for fixtures, piping, fittings, and devices, as well as design and installation methods for water supply, sanitary drainage, and storm drainage. 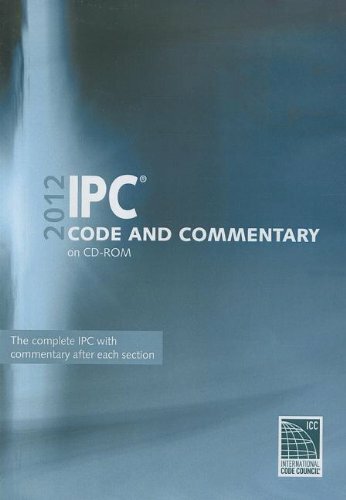 The 2015 edition of the code includes information on public toilet facilities, as well as water temperature limiting devices, and replacement water heater installation. Using both prescriptive- and performance-related specifications, this code provides comprehensive minimum regulations for a variety of plumbing facilities, facilitating the design and acceptance of new and innovative products, materials, and systems. ICC is a leading organization devoted to developing a single set of comprehensive, coordinated national model construction codes. 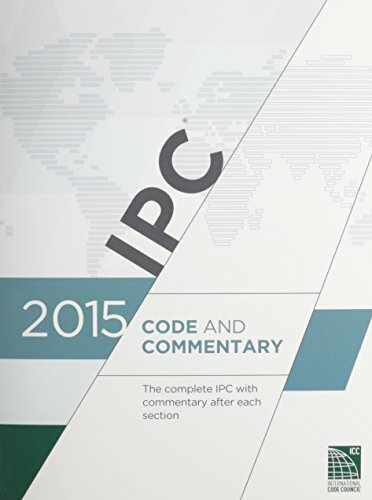 So far, 48 U.S. states have adopted more than a few international codes from ICC. With an emphasis on design and installation for max performance, the 2015 INTERNATIONAL PLUMBING CODE SOFT COVER sets forth established requirements for plumbing systems. This vital reference guide includes provisions for fixtures, piping, fittings, and devices, in addition to design and installation methods for water supply, sanitary drainage, and storm drainage. 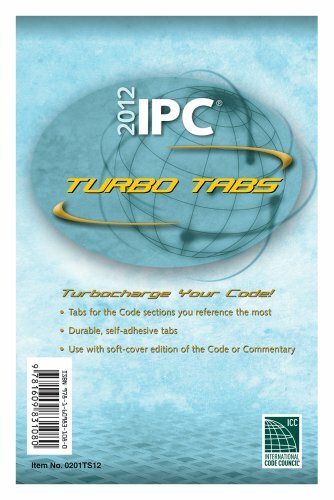 The 2015 edition of the code includes information on public bathroom facilities, in addition to water temperature limiting devices, and replacement water heater installation. The usage of both prescriptive- and performance-related specifications, this code provides comprehensive minimum regulations for a number of plumbing facilities, facilitating the design and acceptance of latest and innovative products, materials, and systems.